I hooked up with Adam today, as planned, to put the Flex through its paces with a number of tests. These included a full suite of NPR measurements, reciprocal noise tests (despite this being a direct conversion receiver), IMD tests and finally some strong signal clipping tests. 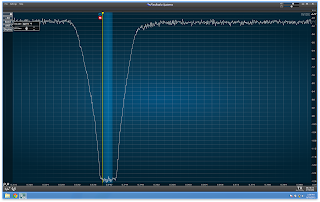 Now, the 6x00 software is of course still in prerelease/preview and there are likely to be further significant changes in the signal processing chain, so we fully expect to see some improvements all round when the V1 software arrives at the end of September or beginning of October. Nevertheless, it's interesting to have done a 'baseline' survey of how things stand now and we'll repeat the exercise in due course with the V1 software. Adam will be writing up the measurements and findings this week. We want to share these results with Flex first, especially as the radio is 'unfinished' at this time. There were certainly some highlights and unsurprisingly also a few lowlights too. 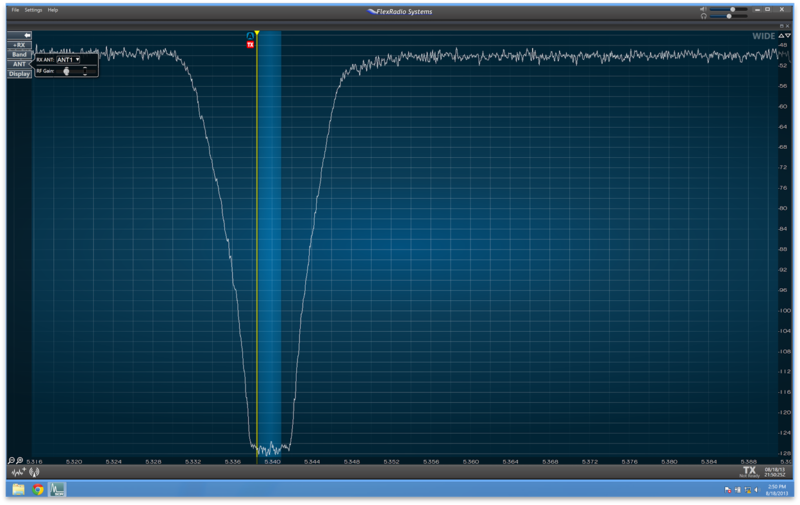 Adam was fresh from testing the Apache Labs ANAN SDR, so naturally comparisons were made between these two. He has also tested the Perseus receiver, for which the results are already published on his web site. Dave Shipman VA7AM was present during most of the afternoon and John White VA7JW dropped in for an hour or so. As I haven't been to an NSARC meeting for quite some time now it was great to see them again. There's clearly some real interest in the Flex 6700 and as we're all long standing Icom HF rig operators (including 7700 and 7800), there are obvious comparisons to be made with these too. After the lab testing, we hooked the 6700 up to Adam's R8 antenna in his shack and had a tune around on 20m (which was rapidly dying around 9pm) and on 40m. I'm increasingly of the opinion that the 6700 has good ears in practice and there were a lot of copiable 40m nets and QSOs ongoing. 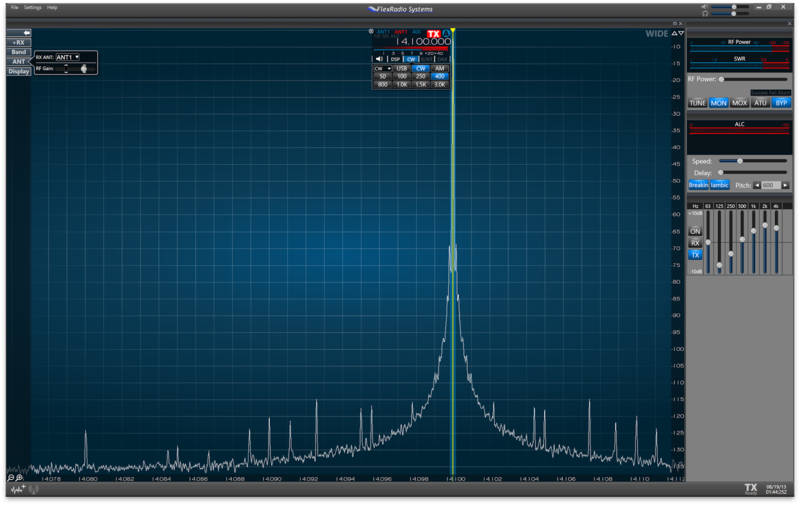 The 6700 seems to bring signals nicely out of the noise. However, the as yet unfinished Noise Reduction does leave a lot to be desired. 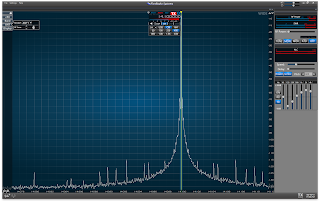 Tuning and weak signal listening could be pretty tiring with the lack of noise suppression currently available - but we know from quite explicit comments from Flex Radio that improvements are coming.